The Easter Trail (30 Mar – 1 April) at Stonor House (pictured), zipping around the stunning 850 year old gardens and into the Wonder Woods (£7 per egg); Oxford Castle‘s chocolate workshops (30 Mar – 1 April) where kids can ice and decorate their own Easter egg. Highclere Castle‘s Easter Egg trail (Sun 1 April), through ‘Downton’s’ exquisite gardens and woodland in aid of the NSPCC; Blenheim Palace‘s ‘oversized Easter Egg Hunt throughout the park and pleasure gardens, with 8ft giant decorated eggs to find (not sure of the catch, it sounds well easy!) 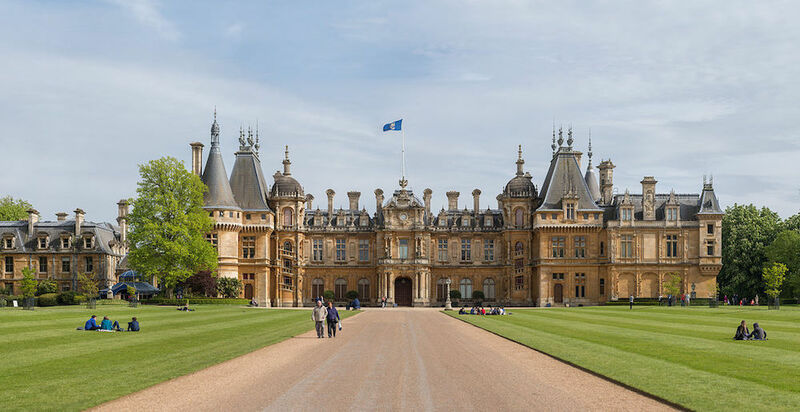 with bouncy castle, trampolines, victorian fairground and all that jazz on too; and Waddesdon Manor‘s Easter Egg Hunt, starting and finishing at the North Front – just a great excuse to enjoy the grounds. Surprisingly plenty to amuse small people at the Westgate Centre once you’ve had your hour (pre-whine) to bomb & Other Stories, Cos, Mint Velvet and John Lewis! Firstly, head to Godiva chocolates for emergency rations, take them on a Gromit map trail (of Wallace and Gromit fame) around the shopping centre and keep your ears open for a pop up performance by the National Youth choir on Sun 8 April. Free with entry into the museum, here’s an awesome chance to meet the magnificent birds from Millets Farm Falconry with the Birds of Prey Family Fun Day and get up close to hawks, eagles and owls. There’ll also be the chance for kids to get arts and crafty too. 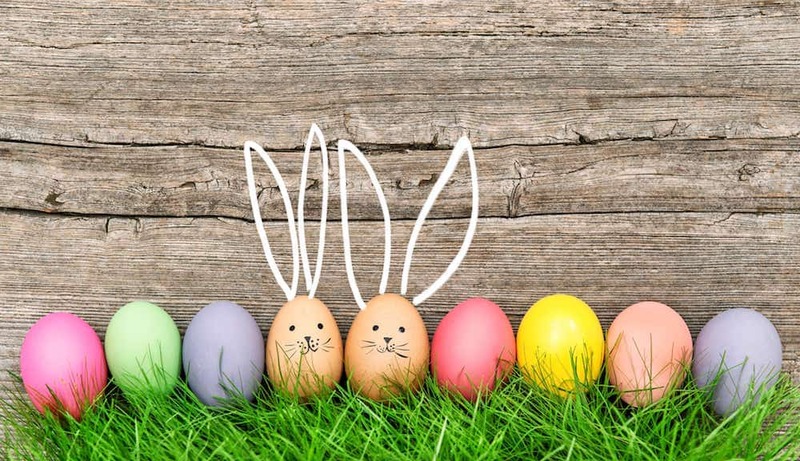 Also worth keeping an eye out for the Easter Egg Hunt (daily, 29 March – 15 April), and Easter afternoon tea (Mon 2 April 2-4 with Muddy favourite Time For Tea Vintage, £27.50 adults, £9.50 kids). Grown ups can escape for some peace in the small Barbara Hepworth or permanent John Piper exhibitions. 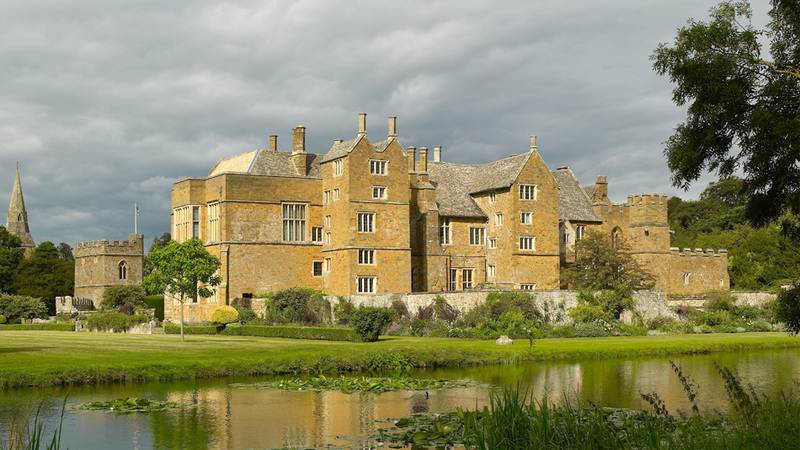 The beautiful Broughton Castle, a moated and fortified manor house near Banbury that’s belonged to the Fiennes family since 1447 opens again from 1 April. It found fame in the TV adaptation of Hilary Mantel’s Bring up the Bodies and is one of my favourite local castles – small enough to get around without boring young children, and there’s a lovely garden for them to bomb about in. Open on Wednesdays, Sundays and Bank Holiday Mondays from Sun 1 April- 30 Sept from 2-5pm. 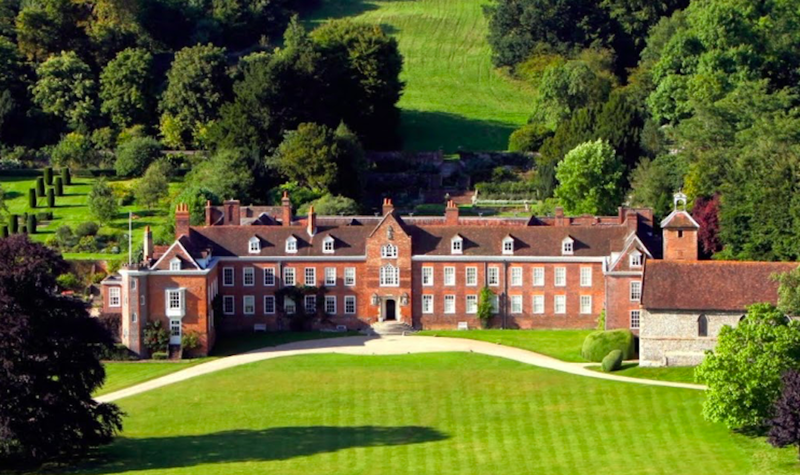 Other heritage buildings I really rate in the area that maybe don’t get the headlines of the big beast venues are Chastleton House in North Oxfordshire (stunning), Greys Court near Henley, Claydon House near Buckingham and Upton House on the Bucks/Northants border. …Ain’t no surprise! As if the house opening for Easter isn’t enough of a draw, those clever sausages at the National Trust’s jewel-in-the-crown, north of Aylesbury Bucks, have come up with a crowd-pleasing idea where kids paint a rock, then can either take it home or leave it for someone else to find. Then they can search the grounds finding someone else’s rock to take home instead. Cue hours of kids bombing around the grounds while you have fun with your Neil Diamond sideburns. A family science show exploring the amazing stories and science of the environment. 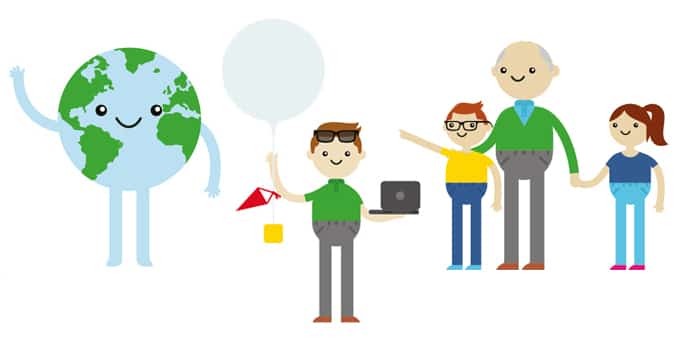 Earthy is feeling a little under the weather and is going to the doctors for a check-up – cue investigations into what’s bothering Earthy’s land, air and oceans to find solutions. Sweeeet. 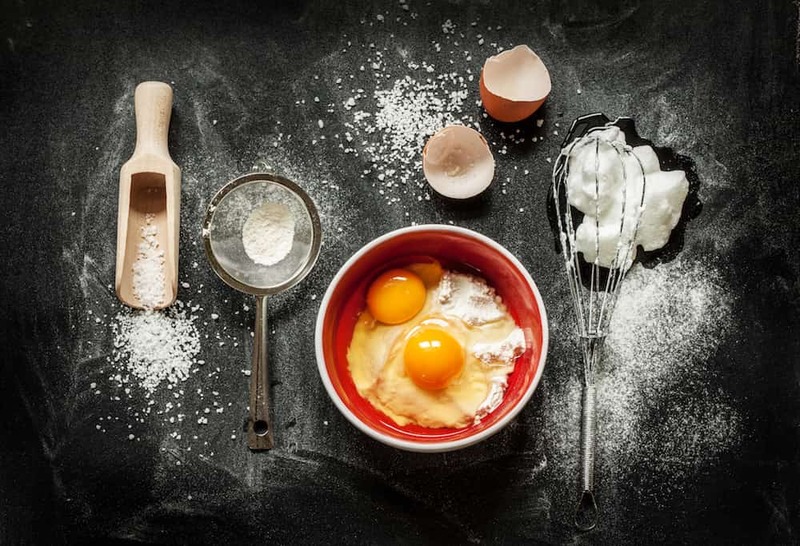 Easter egg eating – that’s one family activity I’m more than happy to take part in. Daylesford Farm, always achingly in excellent taste, has an impressive array of cookery courses, including making Easter Eggs (29 March), Family Cookery (1 April) and two dates for Budding Chefs 5 & 11 April, £50 per course) where kids 5-12 years will cook their own meals, eat together and leave with a recipe pack (hopefully including Sunday lunch and midweek supper for four). Alternatively in central Oxford check out Yo Sushi Mini Ninja School, where kids 5-12 years can learn to roll like a pro, making three kinds of sushi and gain a Mini Ninja certificate in an hour-long course. £15, 11am-12pm. The Cornerstone Theatre in Didcot manages to combine a strong community feel with some excellent family programming. They’re running a special Easter Family Festival (Sun 8 April – Sun 15 April) for all ages from 3+, including The Nose That Nobody Picked (surely the best title for a kids play ever) for ages 5-11 years, the Pantaloons The War of the Worlds on Thursday 12 April for 12+ with musical instruments and puppetry and Innocence, a beautiful piece of interactive dance performance theatre for children 3 years over and their adults. 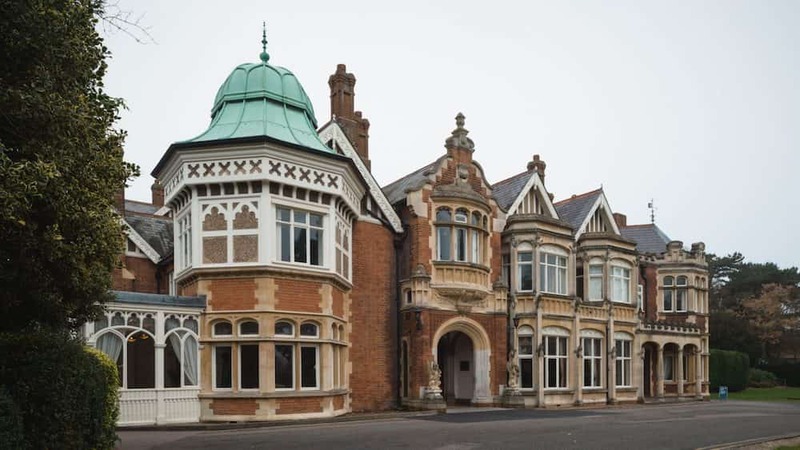 Under-rated Bletchley Park in North Bucks has an Easter Codes and Crafts day aimed at kids 5-14 to celebrate the opening of Hut 11A. From 11am-3.30pm, families can solve codes, build 3D puzzles and create Easter crafts to take away, all for a princely £2 per child. If the weather holds, the Earth Trust is a really lovely gentle day out for young children and families. 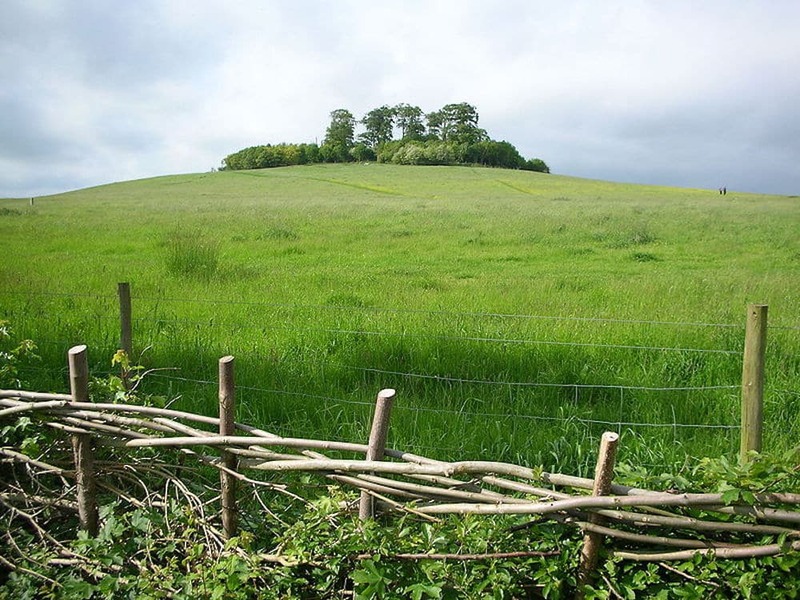 Head to Little Wittenham close to Goring in South Oxfordshire for Tree Climbing with The Great Big Tree Climbing Company (Mon 9 April), a Night Safari to discover Wallingford Castle Meadow’s wildlife or a Family Bushcraft day where you can explore the woods, make shelters, learn how to make a fire and use a knife safely (*gulp*). You want more? I’ll give you more! The Cavalry of Heroes return to Sudeley Castle along with King Henry VIII and the ladies of his court for this annual event. Expect falconry flight displays (11am, 2pm) along with the jousting (11.30am, 2.30pm) and some serious chain-mailage. Alternatively head up to Warwick Castle as they celebrate the 950th anniversary of William the Conqueror’s motte and bailey castle on the site with the usual fun silliness of the The Mighty Trebuchet, Flight of the Eagles and The Bowman Show. There are still a few days to see the orchid festival at Kew (it ends 2 April) but it also overlaps with the start of a new trail based on Peter Rabbit and other famous Beatrix Potter characters. More permanent pleasures include the tree top walk, the 17 metre tall Hive sensory experience, a 14,000 tree arboretum and the Palm House. A brand new show for Longleat with 14 killer animatronic carnivores will be stalking the park including lions and tigers. Sounds like it will thrill little ones. This WB Studio Tour company never runs out of new reasons to get families back to this paean to the boy wizard. A new special feature dedicated entirely to Harry Potter and the Goblet of Fire, the fourth installment of the magical film series, revealing secrets behind the characters, costumes and props that made it so special. Did you find this useful? Then check out our Easter Guide for Teens!